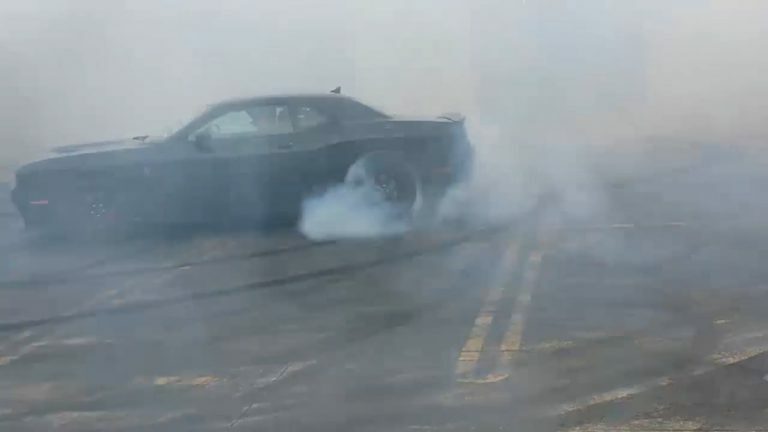 Richard Rawlings from Fast N’ Loud does donuts with Rover at Gas Monkey Garage! 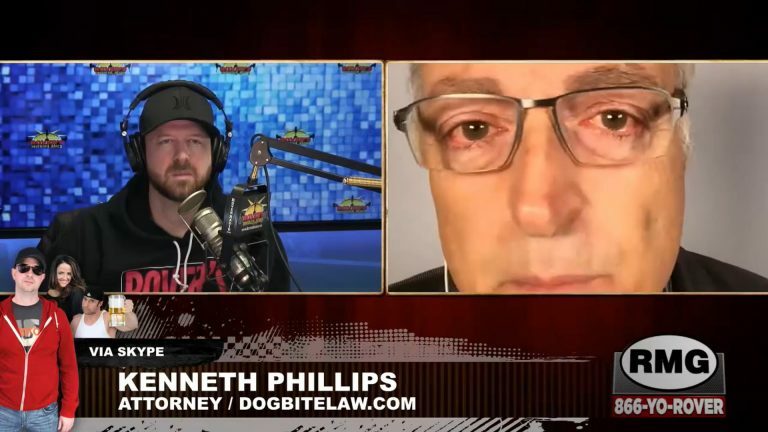 Attorney Kenneth Phillips is in the crosshairs of pit bull advocates who say he spreads lies and disinformation about the breed. 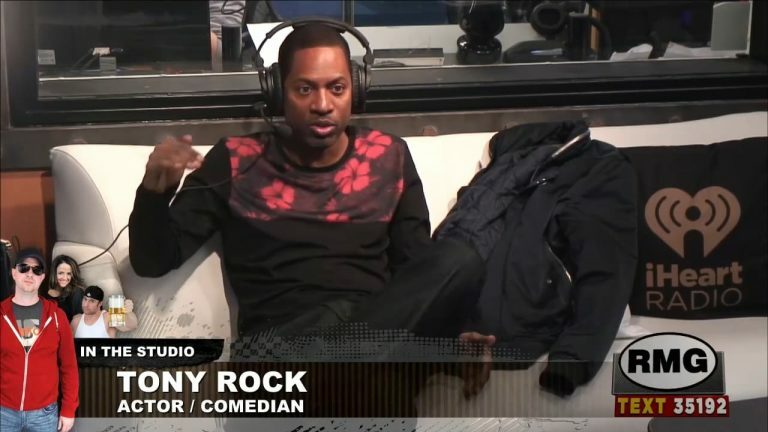 Comedian Tony Rock talks about growing up poor, his famous brother Chris, and the death of a family member. 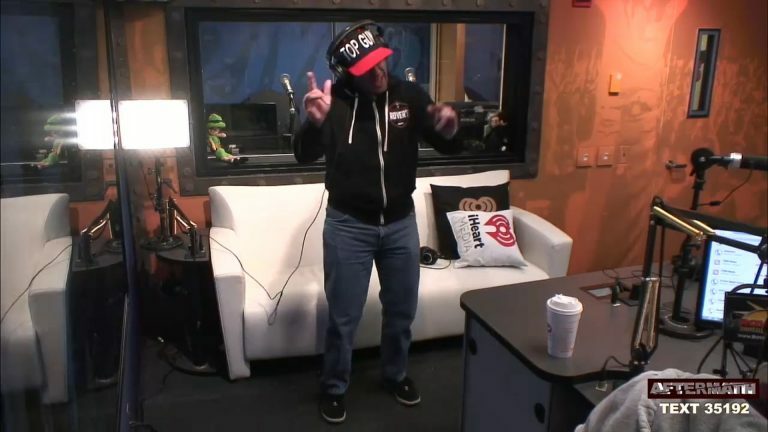 The parents of the show take over on the final segment. Charlie’s Easter busted by the cops! 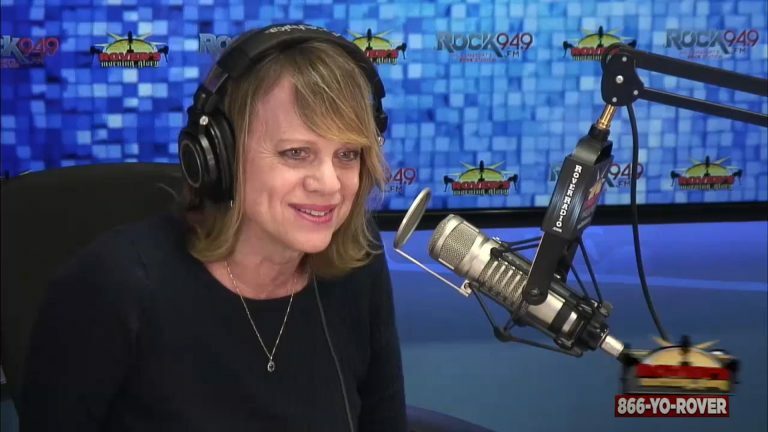 Why did the cops raid Charlie’s Easter dinner? Find out! 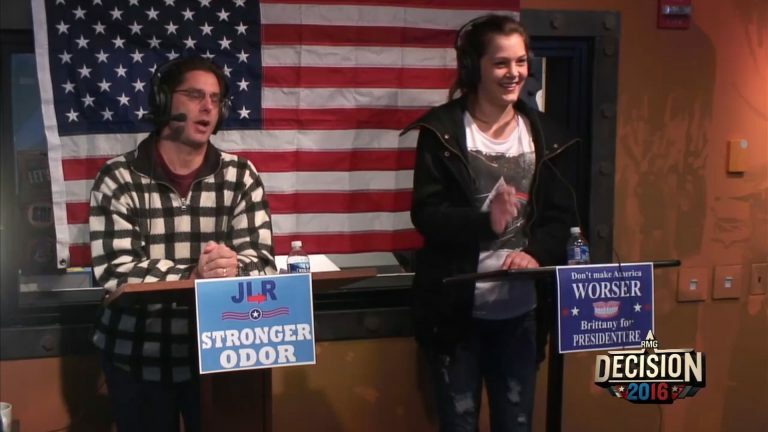 Secretary of Stank Jeffrey LaRocque debates pizza-slicer and PresiDenture nominee Brittany for a spot on the show. 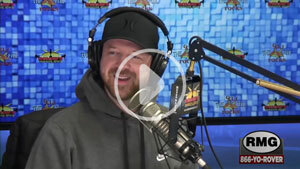 Snitz remixes a letter about JLR. 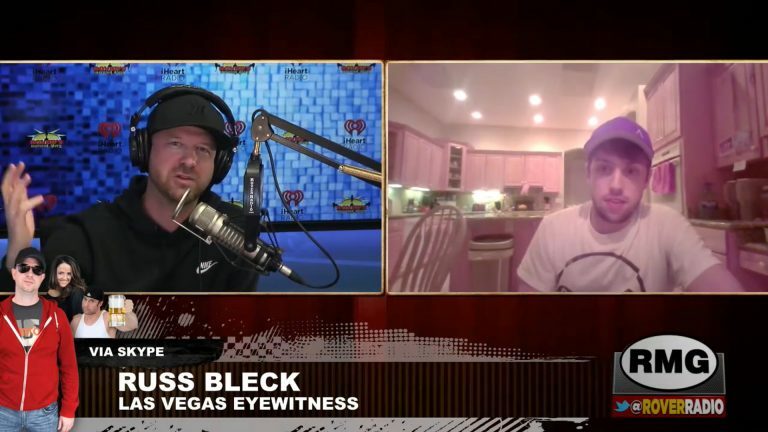 Russ Bleck was at the Route 91 Harvest Festival in Las Vegas when shots rang out. He describes the harrowing scene.